Talk on Webcam for Free! Omegle has amazing chat features inside. You can get free video chat and Text chat and also add interests and use search area to chat with online random people. 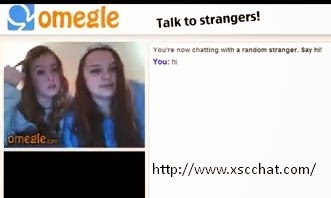 You can find girls and chat only with girls if you know more tips for Omegle! You can type any popular names like Justin Bieber or Justin Timberlake or Taylor Lautner etc to Interests search area and chat with girls here. You can chat with specific countries by adding city names here; type to Interests area any city name for ex. if you are from US; type Arizona, Texas, Dallas, Indiana, Miami etc. or from Italy; type Roma, Milan, Napoli etc. city names to chat with people from Italy. Omegle video chat is free and a global chat, you'll meet on webcam with random strangers. You can use both Text or Video chat; however you can enter to Omegle unmoderated video chat and also Dorm chat with your edu mail. You can get .edu mail from Google search for free, so you don't have to pay for that or get it from your university etc. How to Next On Omegle? 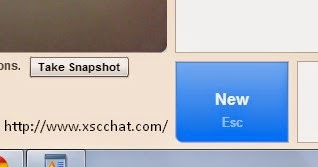 You can normally next people on Omegle on the left bottom of chat, clicking to "Stop", "Really" and click to "New" to get next person on webcam. But easily you can use ESC.